Have you recently witnessed a frightening pest that appears to have hundreds of long legs and move exceptionally fast in your bathtub, or other areas in your home, such as a sink? The house centipede appears to be quite fierce and extremely threatening. The thing is just creepy looking. This is due to the sheer number of legs that could win them the pest olympics, and the lack of information about the pest. In total, there are 15 pairs of legs on the insect. Additionally, you will observe two antennae on the head and two very distinct appendages on the rear section. Most reflect a yellow coloring, which others may be a bit of yellow and gray and possess stripes on the body. While the house centipede lacks the 100 legs that the standard centipede possesses, it contains enough legs to handle the tasks that need to be done. First, those legs make it very fast. In fact, it has been estimated that the insect has the capability of traveling in excess of 1.3 feet each and every second. This speed not only helps them to escape perceived dangers, but, to catch their prey. Secondly, their appearance makes it hard for predators to determine which is the front of the body and which is the back of the body. While they are known to have optimal vision, it is the antennae that are used for hunting. Not only can they pick up basic tactile sensations, but they are highly sensitive in terms of smells and vibrations. They have a high level of intellect when it comes to hunting. These creatures seem to have no sense of fear when it comes to dangerous prey. They simply sting them with venom and wait for the effects to take over in order to overcome the prey. While the house centipede has the remarkable ability to survive in harsh climates, they prefer warm areas where food is easily accessible. 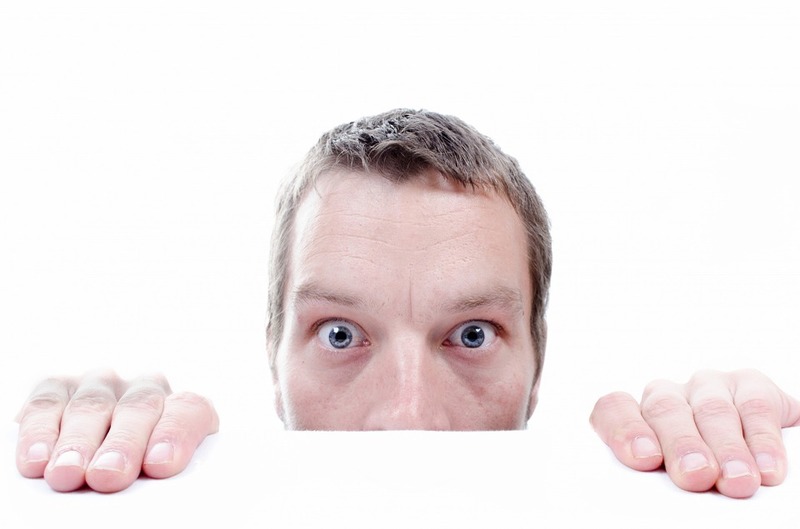 This is why many find their way into your home – especially if you live in an area where winters are especially harsh. Due to their sensitivity to light, they mostly come out during the night time hours when in the home. The most common areas include those that are dark and moist, such as the bathtub and the sinks. 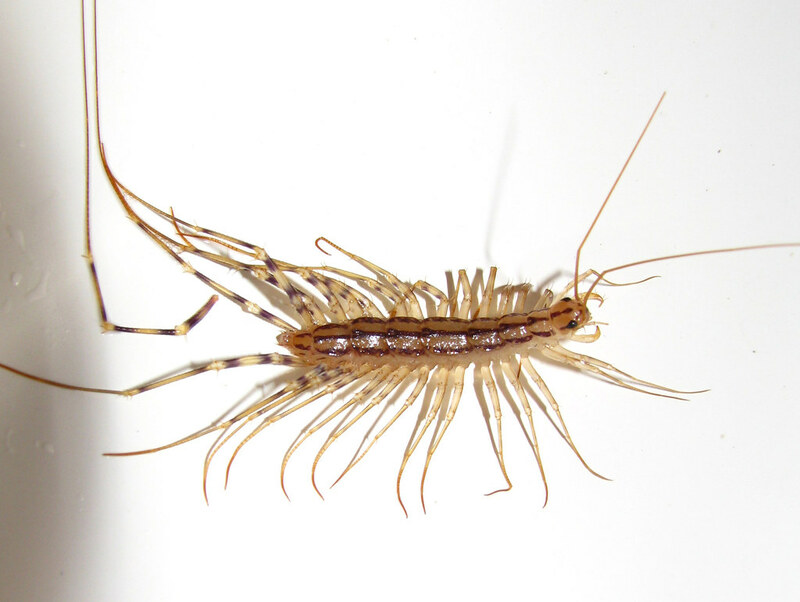 Additionally, basements are ideal locations for the house centipede. While it is true that house centipedes appear to be vicious and most humans have a fear of them, they are not considered to be a danger to people. There have been cases where a house centipede has bitten a person. In most instances, a swollen red-colored bump is left behind. However, people who are sensitive to insect bites, experience allergic reactions, and have weakened immune systems may find that they are more susceptible to complications stemming from these pests. If you are ready to eliminate those vicious-looking creatures from your home, contact us today and we will be right on it.